Rowing New Zealand has today announced their rowing squad for the opening World Cups of the 2018 season. 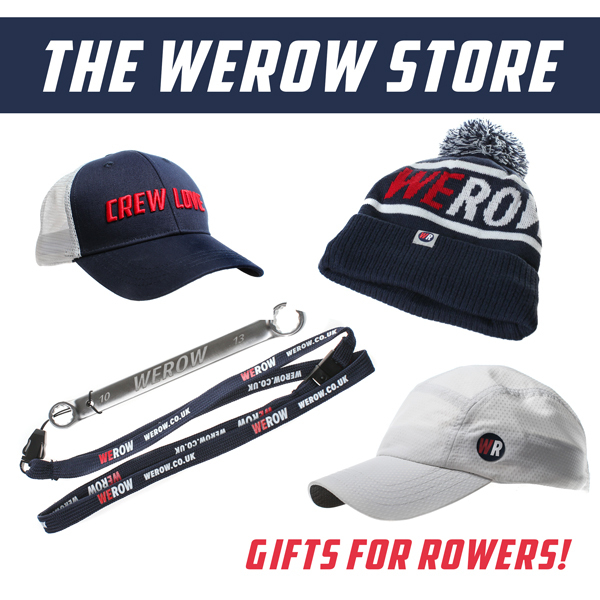 The 45 strong team named today will contest the 2018 World Rowing Cup II in Linz-Ottensheim, Austria in June and World Rowing Cup III in Lucerne, Switzerland in July. Final trails for the World Rowing Championships have been set to take place on July 27 to 29. As has been well-trailed, Rowing New Zealand has named two single scullers. New Zealand champion Robbie Manson and two-time Olympic champion, Mahe Drysdale. 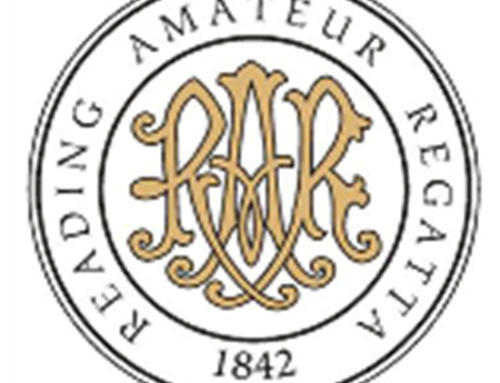 One man will be chosen to go on to the World Rowing Championships in Plovdiv, Bulgaria in September following the World Cups. Manson, coached by Noel Donaldson, last year set a world record in the men’s single sculls in Poznan and recently took home three gold medals and a silver in the men’s premier eight at the 2018 Rocket Foods New Zealand Rowing Championships. 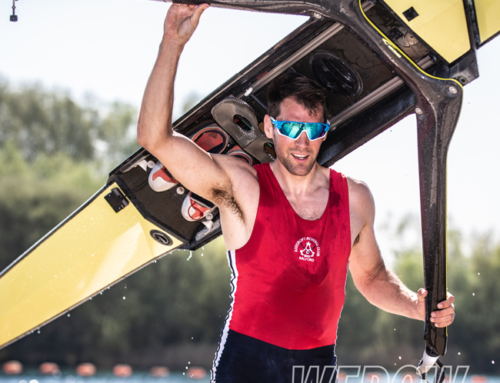 Drysdale, who is currently recovering from a neck injury, is coached by Noel Donaldson and will also compete in the World Cup series later this year. Current World Championships bronze medallists Tom Murray and Michael Brake retain their seats in the men’s coxless pair. Reigning world champions Chris Harris and John Storey will join forces again in the men’s double sculls under coach Calvin Ferguson. Harris competed in the men’s double at the Rio Olympic Games with crewmate Robbie Manson in 2016, with whom he won at the recent National Championships. 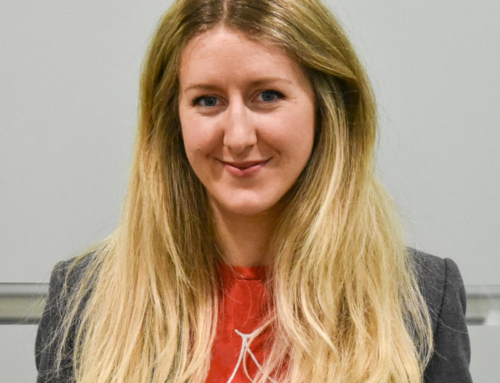 Hannah Osborne, who made a strong debut in the women’s single at Sarasota, continues her steady rise from the 2016 U23 team and is re-selected with coach James Coote. Two-time lightweight single sculls world champion Zoe McBride is once again in the LW2x with Jackie Kiddle, the pairing having won a silver medal in the 2017 World Rowing Championships. 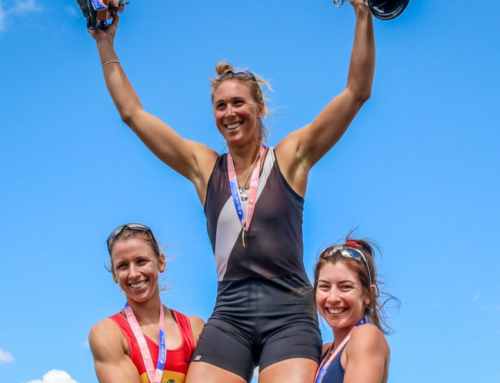 Current World Champions Kerri Gowler and Grace Prendergast remain in the W2- and World champions Olivia Loe and Brooke Donoghue remain in the W2x. World champions Olivia Loe and Brooke Donoghue, coached by James Coote will compete in the women’s double sculls. Sam Bosworth once again coxes the W8+ after helping to secure bronze at Sarasota with three new additions to the crew of Beth Ross, Jackie Gowler, Kelsi Parker and Ella Greenslade. To contest 2018 World Rowing Cup II in Linz-Ottensheim, Austria in June and World Rowing Cup III in Lucerne, Switzerland in July.